The cryptocurrency market seems to have hurt its investors enough and is showing humble signs of recovery. This is great news for crypto enthusiasts, who can finally start thinking about buying into some new coins and maybe even about opening their Blockfolio app again. To make life just a little easier, we’ve compiled a list of 5 projects to watch in August, either because they are having some big events coming up or because this easy-going last month of summer grants you some time to thoroughly research these high potential projects. Remember to always do your own additional research. The goal of Elastos is to create a new internet, a smartweb powered by blockchain technology. By leveraging blockchain technology, the project enables a safe and reliable internet in which devices and applications aren’t directly connected to the internet, but are connected to the internet via the Elastos smartweb. By doing this, cybercriminals can not enter and corrupt devices directly, but they would have to compromise the Elastos framework which is heavily secured by both layers of traditional security software and a blockchain layer. Elastos has been in development for about 16 years now, during which numerous approaches and technologies were trialed and tested. Blockchain technology turned out to be the missing piece of the puzzle and was implemented in 2017, after which the team conducted one of the most successful ICOs of 2018 so far. 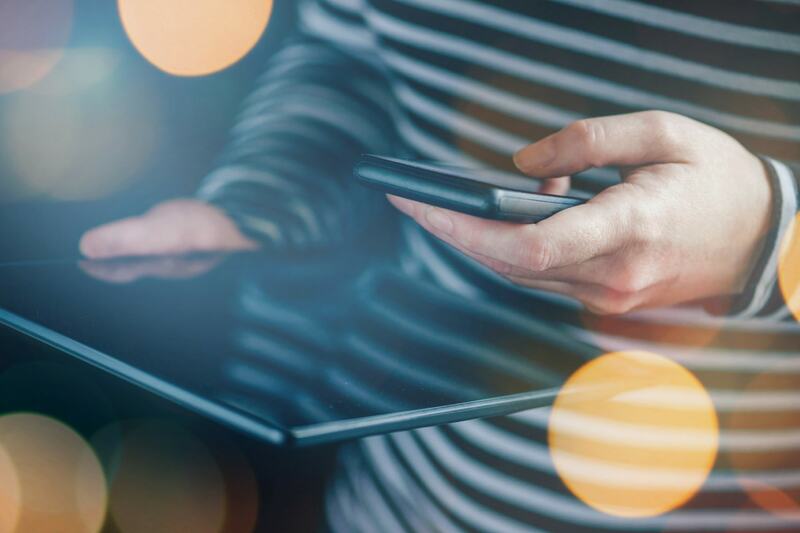 These features combined allow for the “internet of the future” in which users can capitalize on their creations and contributions to the new internet while enjoying a secure and sheltered digital environment. 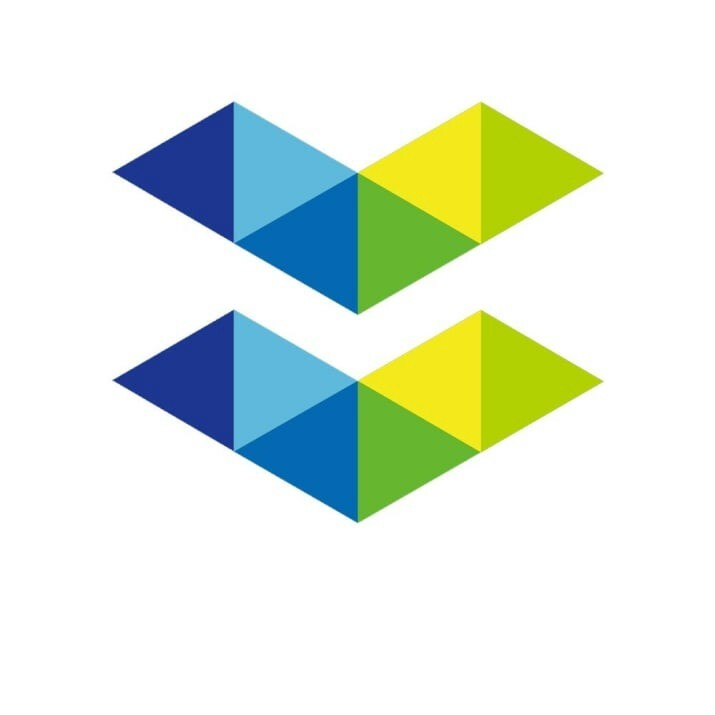 To learn more about Elastos, check out their whitepaper, website and our guide to Elastos. Elastos has been regularly bringing out updates and showing progress. This will continue in August, with plenty of developments scheduled. On August 1, 1,953,325 ELA coins bought in the private sale earlier this year are scheduled to be released. While it is hard to predict what this will do to the price of ELA, the coin release will likely cause some price action. The current circulating supply is only 5,330,077, so 40% of the total supply will be added. The biggest event for Elastos in August is the release of the code for their framework for mobile web applications. This will make the project (partly) open-source, which us decentralization enthusiasts like to see. The code release will enable anyone to see what’s really going on under the hood of the project that is trying to create the new internet. Moreover, Elastos enthusiasts will have clearer guidelines and resources to start creating web applications for the Elastos smartweb. The team is also planning to redesign their website in order to give visitors all the tools they need to understand and get involved in the project. This website redesign is part of a planned longer term rebranding, aimed to increase project awareness. As part of the project’s 1 year crypto anniversary, the team decided to have a good old bonfire and burn ELA tokens — 453,416 to be precise. Given that the total supply of ELA is already on the lower end, this coin burn can lead to some positive price action. The actual burning is scheduled to take place between August 24 and 27. Click here for the full release and burn schedule of ELA. One of the biggest current issues with the blockchain industry is scalability. Slow throughput and exorbitant transaction fees have been serious barriers to mainstream adoption, something that the IOST team understands and is trying to solve. They believe that existing consensus models and the architecture of most blockchains are the root causes of existing scalability issues. These are not the easiest concepts to explain and to understand them all, I recommend visiting this page and checking out these materials. What it comes down to is that IOST has achieved a high transaction per second throughput while remaining secure and decentralized, something which is an achievement in itself. 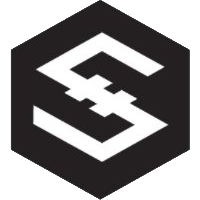 The IOST platform is designed to be the foundation of the IOST ecosystem, on which dapps and smart contracts can be built in several of the most popular programming languages. The platform also provides data storage services and has an impressive network of partners, investors and advisors. Even though the project is relatively new on the block, it has already launched its public testnet on July 3. This testnet reached an impressive 7000-8000 transactions per second and provided evidence for the functionality of the innovative components of IOST’s blockchain design such as its Proof-of-Believability consensus algorithm. Following the successful launch of the testnet, the team has hinted at the release of its first dapps, with IOST co-founder Jimmy Zhong posting on Twitter about the imminent launch of a decentralized information/news distribution protocol and recent coverage in Korea on the first game to be deployed on the IOST network, Crypto Heroes. These releases could be perfectly timed to catch a rising market, and solidify IOST as a competitor in the platform coin sphere. Initially, the mainnet was scheduled to launch mid-2019, but IOST co-founder Jimmy Zhong indicated that the launch will likely take place end 2018 or early 2019, which is a very positive sign in an industry plagued by delays and extended deadlines. Bytecoin is a cryptocurrency that focuses heaviliy on 2 popular principles in the digital world: privacy and security. The digital asset can be used as a value of exchange and has a strong focus on anonymity, allowing transactions to be truly private and untraceable by third parties. This privacy is enabled by the implementation of ring signatures, a process which demands several private keys instead of one of two, making the transactions untraceable to a single network member. Bytecoin is one of the first projects to do this successfully but has nevertheless been flying under the radar. 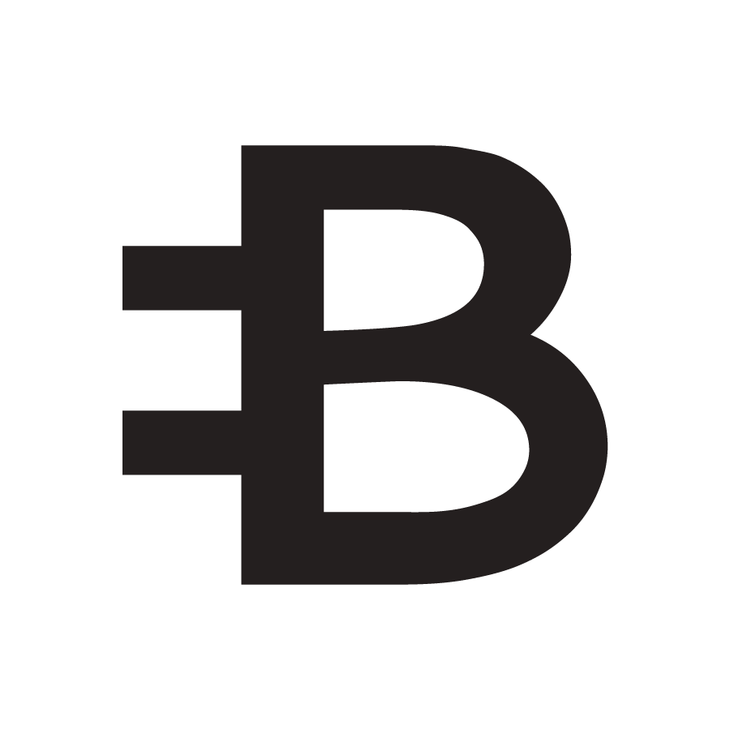 Additionally, Bytecoin makes use of a cryptographic protocol called Cryptonote, which is the foundational layer of Bytcoin’s network and is another technique for ensuring anonymity. The cryptocurrency also employs its own version of Proof-of-Work (LINK), namely Egalitarian Proof-of-Work. This consensus algorithm is similar to that of Bitcoin; however, it has benefits over traditional Proof-of-Work in terms of a fair and more decentralized mining distribution scheme. Bytecoin has 2 big events in August: the release of its public testnet and a planned hard fork. The public testnet will be released on August 17, after which users of the network can start analyzing the testnet’s performance. The testnet will allow any interested party in Bytecoin, such as retailers, merchants and investors, to scrutinize the project, start using the new code of the Bytecoin and perform test transactions on the testnet. This testnet is a preparatory stage for the hard fork phase, after which the team is expecting large adoption cycles. This hard fork will occur on August 31. The team has announced that this hard fork will include several minor yet valuable modifications to the Bytecoin protocol. The main feature included in this release is the option to set dynamic transaction fees, which is an extremely valuable addition to the cryptocurrency according to the team because it can increase miner rewards and create a market price for transactions. This Chinese project is claiming it can solve the industry’s scalability problems with its High Performance Blockchain. The team provides both a hardware and software solution to make blockchains faster and cheaper, giving the project a unique touch as it is one of the few blockchain projects that also focuses on the hardware side. The High Performance Blockchain team is building hardware accelerator chip drivers. These chips can be highly customized and provide hardware acceleration support for public chains that get stuck on scalability, making them faster. These chips are built to ultimately power entire blockchain ecosystems. However, how far the team is with the development of these chips is unclear at the moment. 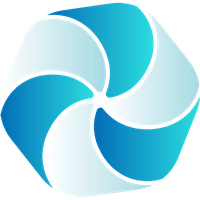 This is not the only thing that is unclear about the project, as the functionality of its native HPB token is still rather vague. That being said, the project shows a lot of potential, if it can deliver on its promises, such as the accelerator chips and the claim to enable 1 million transactions per second once the mainnet is launched. This would solve the current scalability problems and make HPB one of the fastest platform blockchains in the industry, which will in turn attract developers and users to its ecosystem. The HPB mainnet was scheduled to launch in Q2 of this year. However, the launch was delayed which caused a serious crash in the price of this otherwise rather stable cryptocurrency. The mainnet release is now scheduled for August 28, yet this expectation has given no boost to HPB’s suffering token price. The final version of the mainnet is expected to launch in 2019, making the to-be-launched version really a limited mainnet. However, their hardware integration and claimed 1 million tps is impressive, and the development will need time. Even though the team has missed a serious deadline and is not crystal clear on all developments, HPB still is an interesting project as the NEO Doundation is an angel investor, signalling that there is serious work being conducted behind the scenes. Moreover, founder Wang Xiao Ming is a renowned blockchain figure in China, having written 3 books on the technology. The NEO-based DeepBrainChain (DBC) project is trying to create a decentralized marketplace for Artificial Intelligence applications and solutions. DBC is essentially a computing platform created to support the creation and trade of AI algorithms. Barriers to entry of the AI market are incredibly high because of the high R&D costs involved, making AI production only profitable for the capital rich companies. DBC is trying to reduce the computational cost of AI by 70%, allowing many more businesses to enter the promising and emerging AI industry. The platform itself will become a decentralized neural network in which interested, hardware heavy users become nodes that supply the computational for AI processing. In return for their contributions, nodes are awarded DBC tokens. Besides hosting computations, the DBC platform is also designed to host a secure AI-related data trading platform. Last June, DBC announced the release of their Skynet project, which is designed to let AI take over the world and enslave humankind. Just kidding. DBC’s Skynet project is actually launched to recruit AI computing power suppliers globally to fuel the foundation of the mainnet. For joining the DBC network at this stage, suppliers were promised several early adopter perks. Following the Skynet project, DBC announced that their AI Training Net will go live on August 8. This training net is one of the envisioned core functions of the DBC platform. It is both a method for consolidating computing resources and a matchmaking protocol for computing power providers and parties that require additional computing power. By using the AI Training Net, parties can find suppliers of computational power that meet their demands in terms of power needed to train AI algorithms. Because of the decentralized nature and high efficiency of the AI Training Net, the DBC platform is able to offer computational power at a much lower cost than is the current industry standard. The release of the training net is one of the biggest milestones for DBC thus far and will signify whether there is a real world demand for the DBC platform. 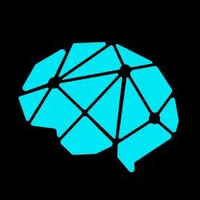 DeepBrain Chain’s TestNet has successfully run multiple A.I. and machine learning real-life training scenarios, meaning that the project is one step closer to commercialization. At the moment they have completed MNIST, natural language processing, voice recognition, driverless car testing, machine arm grabbing, smart production A.I. detection, medical tumor detection, planet inspection and many other types of training. Thus, the AI Training Net will be the first big step in the commercialization process.